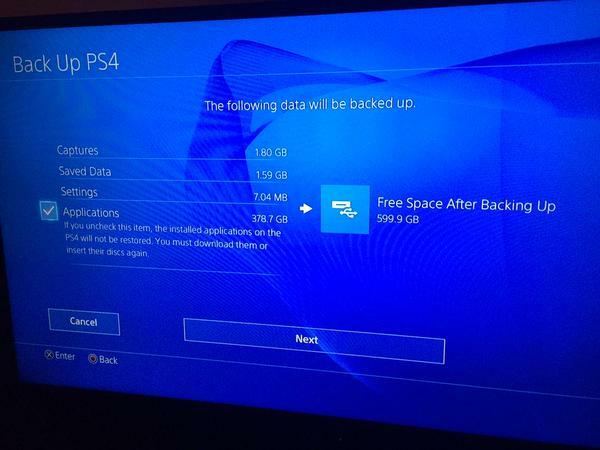 As leaked by Twitter user @IsAParrot, the PS4 will finally have external hard drive support – allowing its users to back up all their data into an external hard drive. "If you highlight a trophy and hit the option button,there is a "search Internet" option, does a Google search and leads to trophy guides." 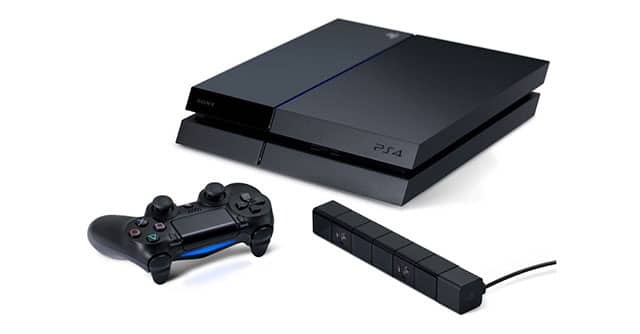 More changes in the PS4 firmware 2.5. These include minor things: "Trophies seem to auto sync in the BG now. You don't get a loading bar." Still not sign of PSN name changing. The update is rumored to be released on April.